The Swabian Alps emerged from the Jurassic seabed millions of years ago. What is remarkable about this mountain range is not only their bizarre structure, but their low height. 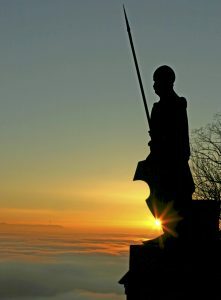 The latter makes it even more difficult to imagine that the Swabian Alps are one of the world’s regions with the highest concentration of volcanoes.You can find fossils in both a large number of globally unique museums as well as outdoors, in nature. And the ones among you with a penchant for juniper heathland or chalk cliffs, waterfalls and mineral springs or impressive stalactite caves will find it all here. 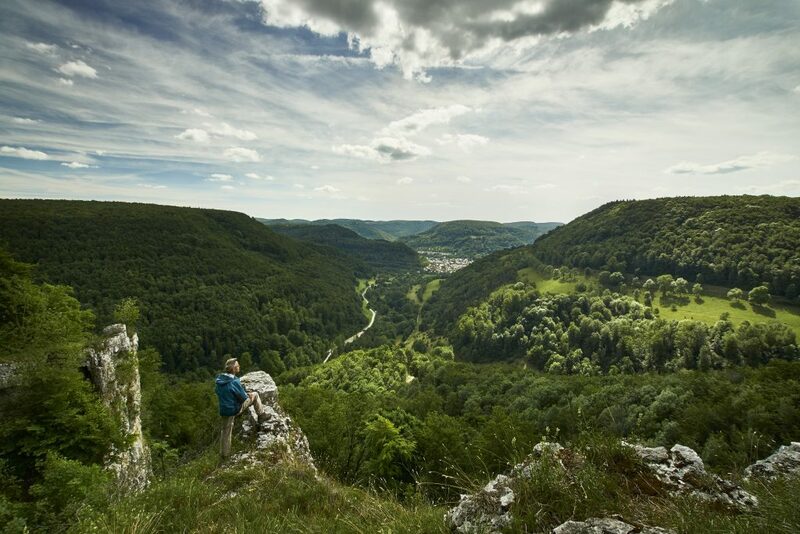 You can admire this natural beauty on hiking and bike tours or as a courageous adventurer, by gliding and paragliding or rock-climbing in the northern part of the Swabian Alps. Another beautiful natural place to visit is the spring of Blautopf. It is the source of the River Blau, which flows into the Danube about 15 kilometres away from its spring. What gives the Blautopf its mystical touch is the literally blue (German word “blau”) color of the water. The water quality of the whole region makes it, furthermore, a source of health-giving properties. Rich in minerals, the water is used in many thermal spas and health resorts, such as Bad Urach or Sonnenbühl. Apart from the breathtaking sight of mountain ridges up to 1,000 metres high, the castles and palaces on the hill tops and the edges of valleys are another characteristic feature of the Swabian Alps. 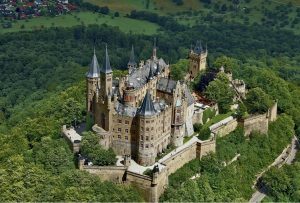 Among them, the Swabian Neuschwanstein – the Hohenzollern Castle – is definitely a Must-See here. 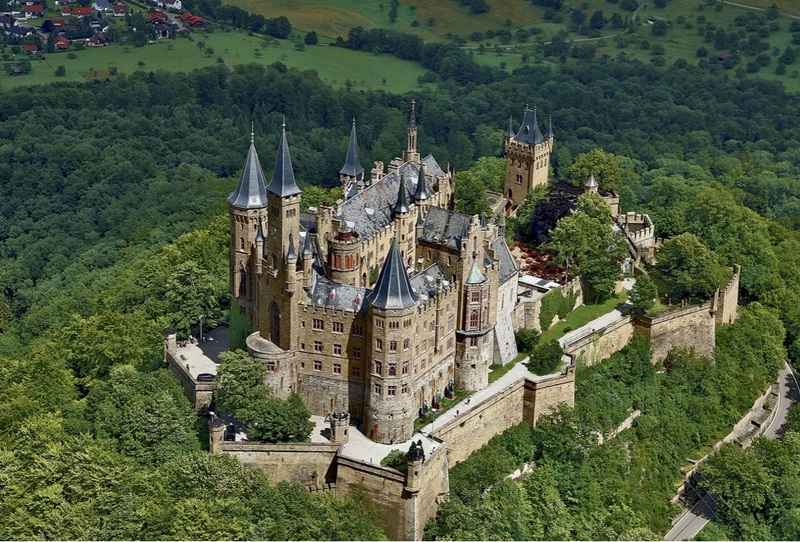 As the ancestral seat of the Brandenburg-Prussian as well as the Swabian lines of the House of Hohenzollern, the castle impresses with its romantic architectural style, magnificent interior rooms and a panoramic view across the highlands between the rivers Neckar and Danube, which Kaiser Wilhelm II also admired.